Why this hotel? Intimate Boutique Hotel. Secluded setting. Only 13 rooms. Ideal for romantic trips. Free WiFi. 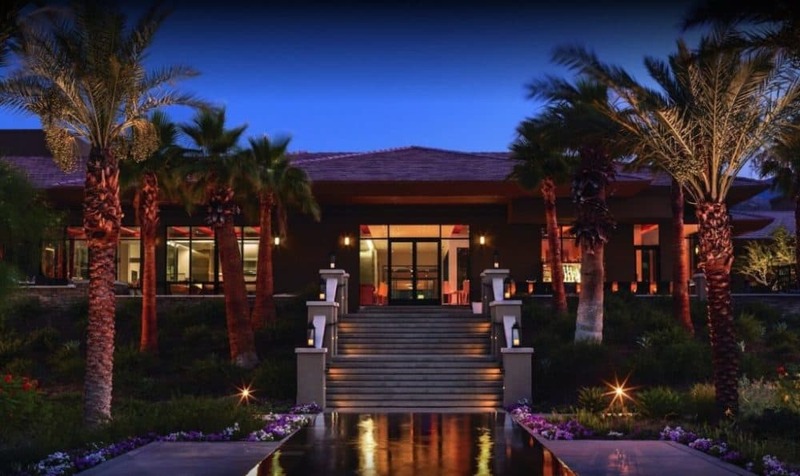 La Maison is located in the Deepwell Neighborhood and inspired by the hotels of the Meditteranean. You could be in Palm Springs or you could be in Provenance. You’ll be greeted by the scent of coffee and fresh lavender scones each morning. 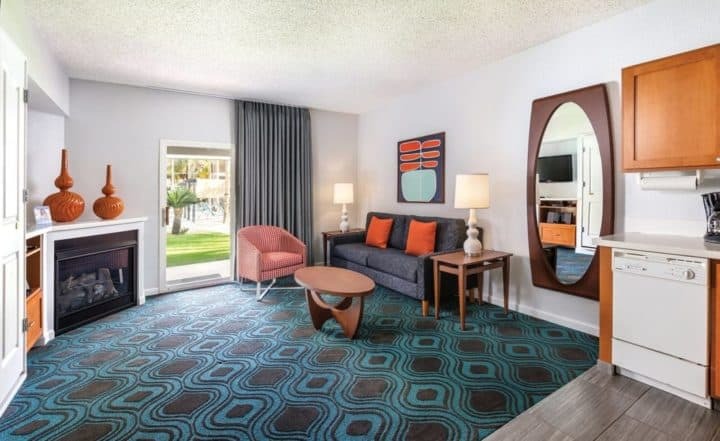 The hotel is close to downtown where you’ll find Palm Spring’s gay scene and shops. 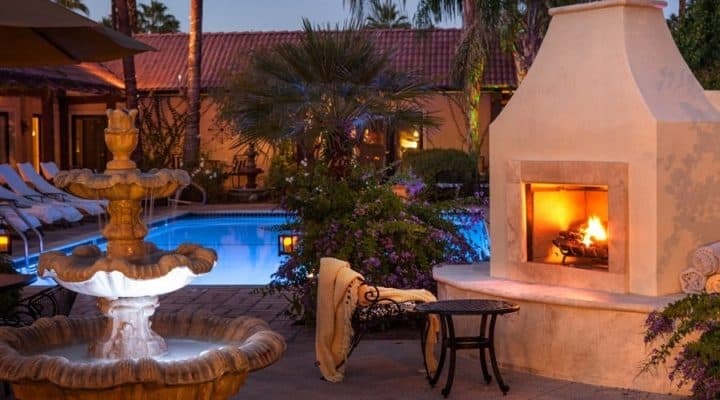 There are just 13 rooms opening onto the 40-foot heated pool and verdant gardens. The bathrooms are decked out with marble and L’Occitane toiletries. 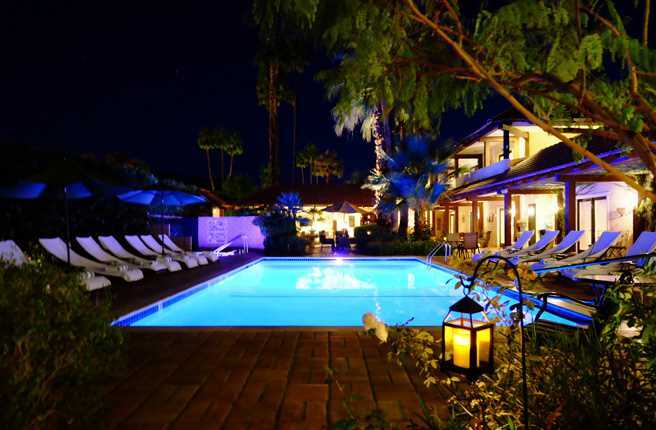 La Maison is ideal for a luxury vacation in Palm Springs.